From A Mix Of Metals And Glass, American Artist; Gary Rosenthal Creates This Truly Unique Wine Bottle Holder That Can Be Personalized For The Perfect Gift. 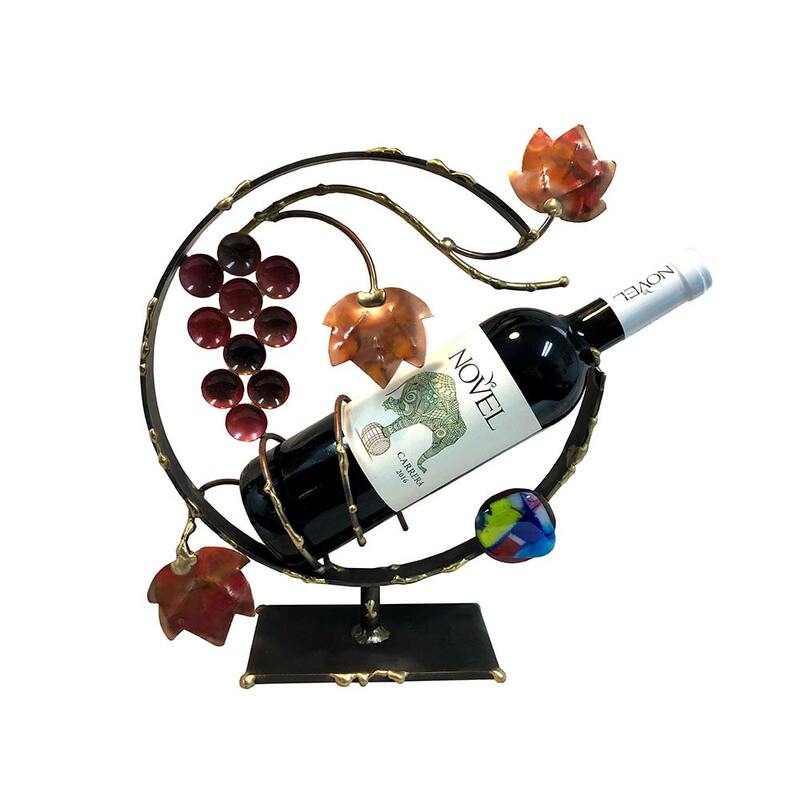 This Grape Vine Design Wine Bottle Holder Measures 13" X 11" X 3". 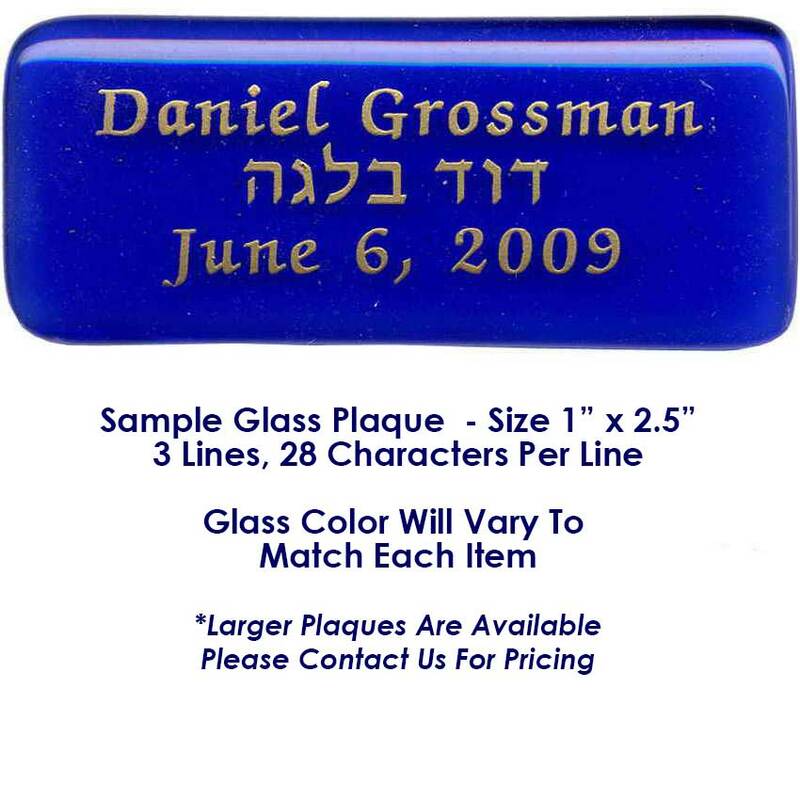 Personalize With Either A Glass Or Brass Plaque. 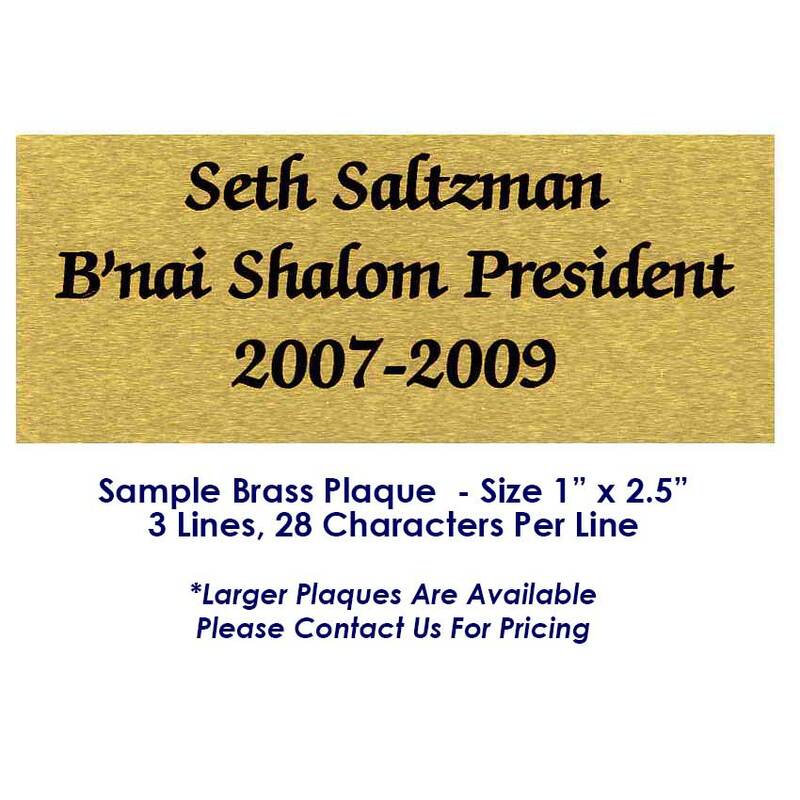 Personalized Plaques Will Take Approximately Two Weeks For Delivery.